What do a doctor, lawyer, and priest have in common? A very special arrangement with their users which ensures total confidentially. It goes by different names, depending on the profession. For doctors, it’s doctor-patient confidentiality; for lawyers, attorney-client privilege; for priests, priest-penitent privilege or clergy privilege. Whatever its name, the principle is the same: that all communication between the professional and the client is strictly confidential. It’s an important principle because it helps ensure full, open, and honest communication. A similar principle applies to our profession: communicator-reviewer privilege. When we review a document with someone, there’s an implicit understanding that everything the reviewer says is private. However, we also need to make reviewers aware that if they make a comment on a draft, it could be shared with others. Also, if they raise issues that require us to do further research with others, we need to make the reviewer aware of this. If reviewers can’t trust that what we discuss with them will remain private, they won’t make very good reviewers. An informational wall will be built up, and it’s a very hard wall to tear down. An even more important principle of confidentially we follow is communicator-client privilege, where the client is the customer or company you work for. It’s an important and legally-binding rule that we don’t divulge inside information to public end users. Clients must know and trust that we will keep internal information private, otherwise they won’t us with their documentation. Now, this can lead to awkward situations and moral dilemmas. What if you discover that one of the features you’re documenting does not function as it described? It would not be advisable to start tweeting this fact or posting the problem on Facebook. Your obligation is make the owners of the product (the product manager, the development manager, or both) aware of the problem in writing, via email. If a higher-level manager ever inquires about it, you can show them the email you sent. Now it is no longer your problem – it is their problem. 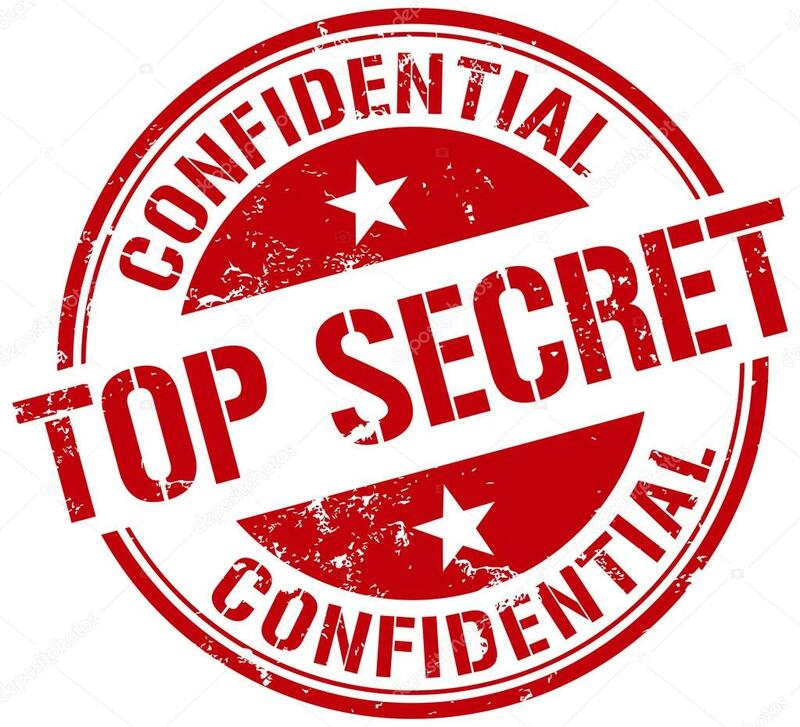 Confidentiality, therefore, is one of the cornerstones of our profession (along with other c-words such as clarity and conciseness.) Without it, the technical communication process simply won’t work. Confidentiality can only occur if there is trust from the person or entity giving the information to the one receiving it. The person giving us this information is “lending” it to us, with the understanding that we won’t share it unless given permission to. The information lender must be confident that we will keep what they say private. And that is why the first word in confidentiality is confident.